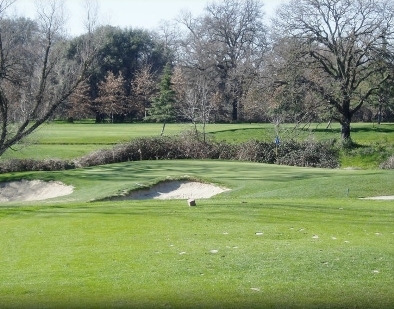 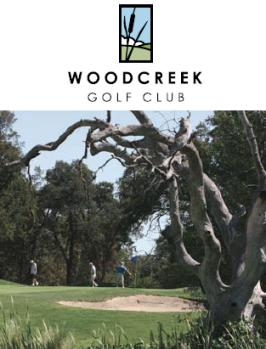 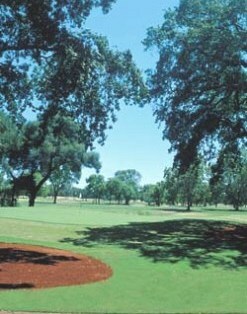 Foothill Golf Center is a Public, 9 hole, par-3 golf course located in Sacramento, California. 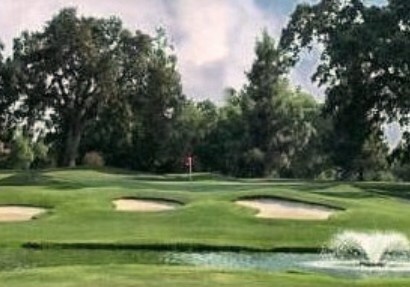 Foothill Golf Center first opened for play in 1975. 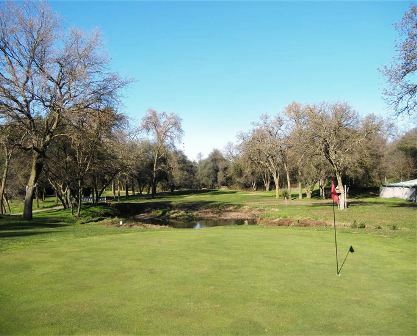 The course was designed by Paul Ottaviano, Sr.
Foothills Golf Center plays to a 9-hole par of 27 and a maximum distance of 1,157 yards. 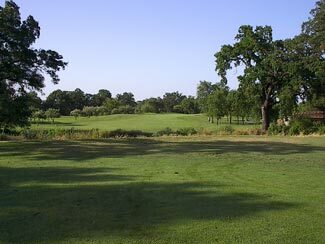 The course rating is 27.0 with a slope rating of 90. 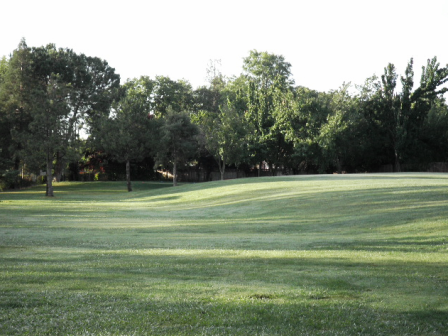  Foothills Golf Center changed management in 2009 and course conditions have steadily improved with the change.